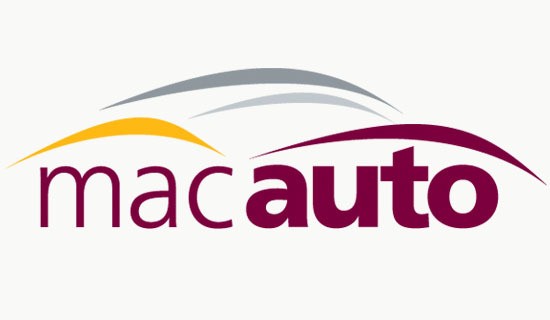 MacAuto – or the McMaster Institute for Automotive Research and Technology as it’s known more formally – is a cluster of automotive research centres and auto-related projects based at McMaster University. The logo we designed for this initiative speaks to the futuristic auto designs that are emerging from the Institute’s research. 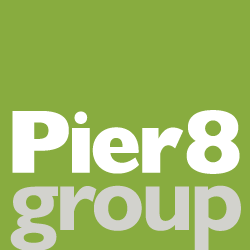 The color scheme follows McMaster’s brand guidelines to ensure a strong identification with the visual identity of the university.